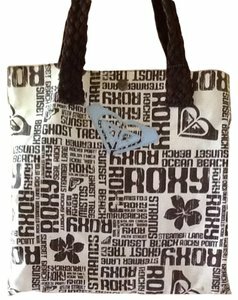 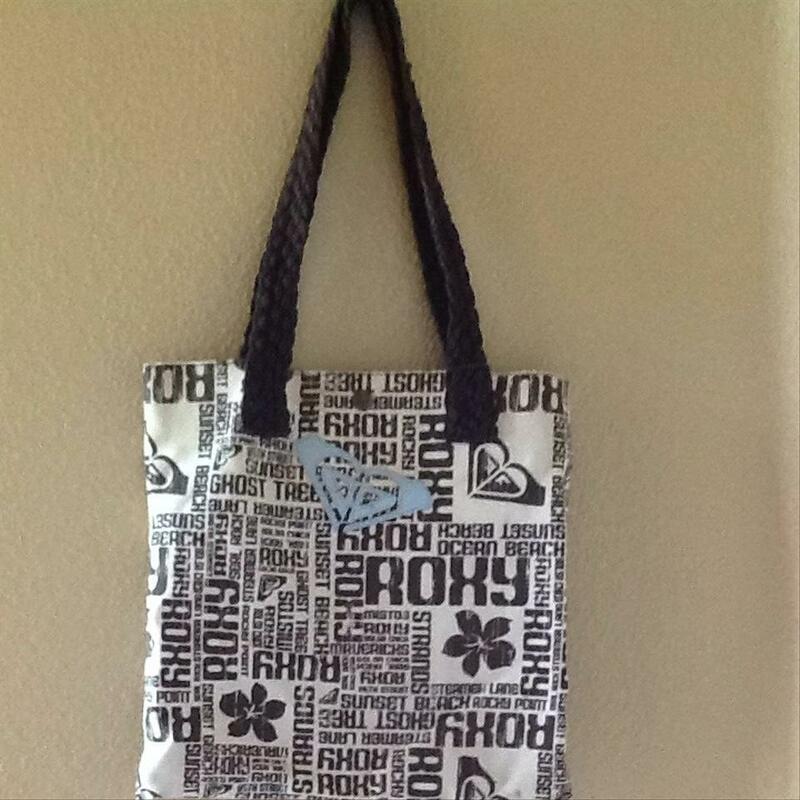 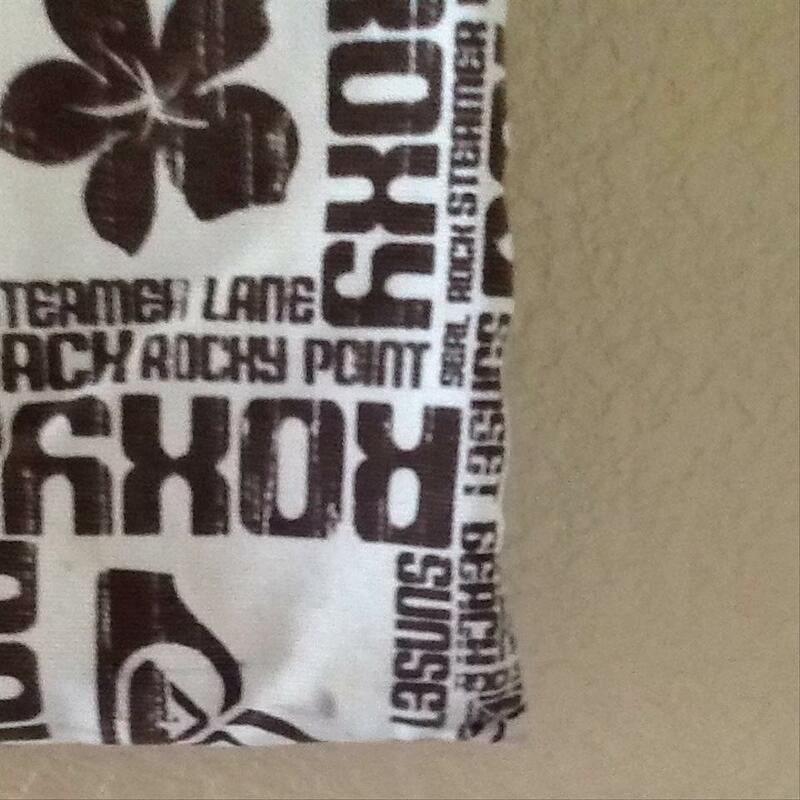 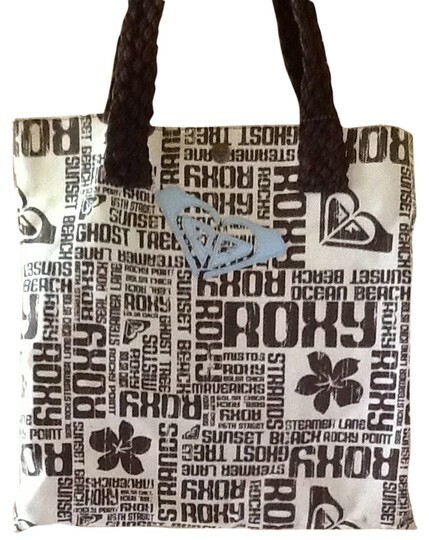 Roxy tote bag. Gently used. 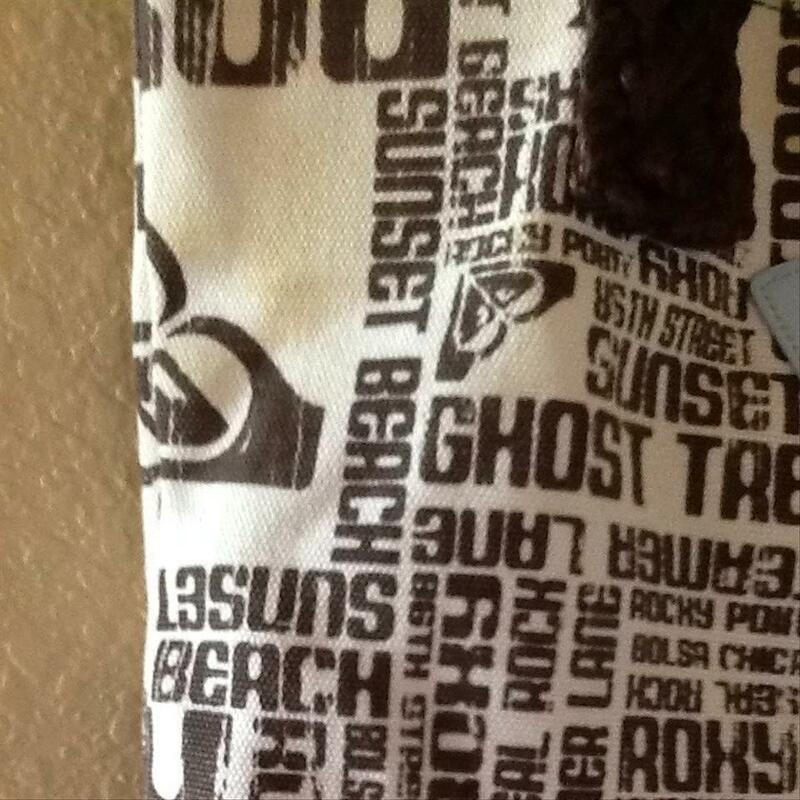 Only marks are what you see in the pics.